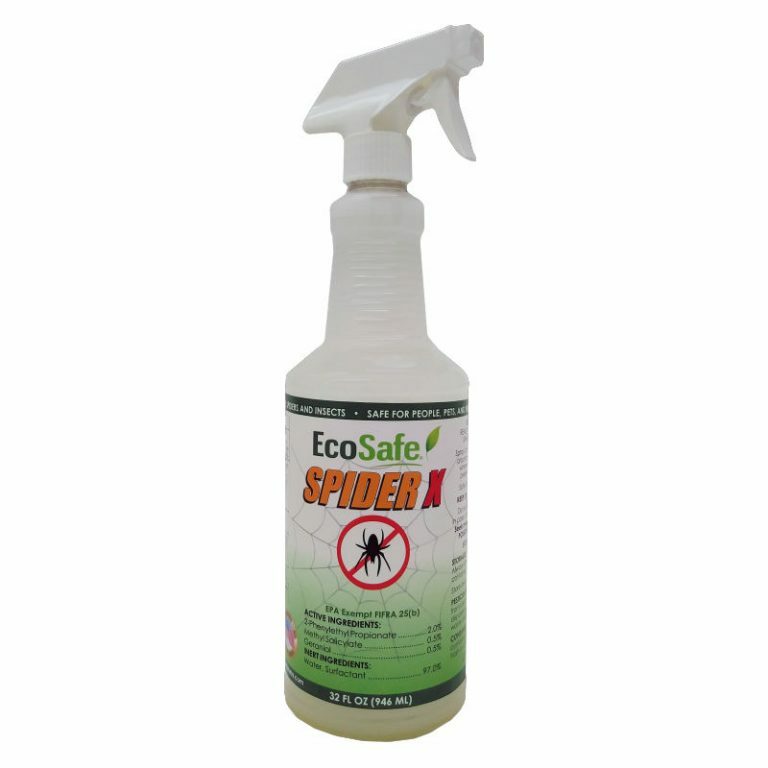 Spider X contains essential oils to kill and repel spiders, and is FIFRA 25(b) Exempt. Spray spiders directly for best results. Safe for hard surfaces. Used by pest control professionals and maintenance personnel. Use in homes, offices, storage buildings, hotels & motels, schools & daycare centers, animal boarding facilities, indoor & outdoor recreation areas.